NYMETRO Lasik is located in Midtown Manhattan and Edison, NJ are technologically advanced, state-of-the-art laser vision correction centers. Our doctors have an extensive history of expertise and experience derived from the tens of thousands of successful LASIK procedures performed at our centers over the last decade. That, combined with our meticulous attention to detail, high-tech equipment and laser technology, humidity and temperature controlled laser rooms, and careful patient screening allowed us to attain the status a Center of Excellence for LASIK. Our state of the art Laser Vision Correction Center provides dedicated expertise and care. The Medical team of LASIK specialist that perform all the preoperative care, postoperative care, and LASIK procedures specialize in Lasik and Laser Vision Correction. Our caring team of Ophthalmologists and Optometrists include Dr Ted Du and Dr Adonya Blair among others. The doctors at the LASIK New York City practice which is exclusively dedicated to LASIK and Laser Vision Correction are LASIK trained Ophthalmologists. 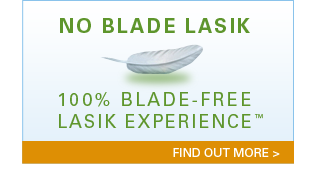 They have collectively and successfully performed more than 50,000 LASIK procedures. is the only system that allows the doctor to track your eye movement in all three dimensions during the treatment for greater control of your eye movement. Our goal is to make LASIK affordable for everyone so that every patient may enjoy life’s greatest moments with clear vision. That means an unbeatable price for the most up-to-date technology and ultimate experience. 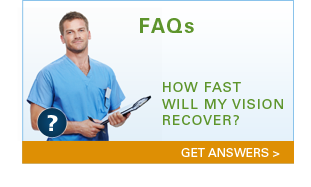 All pre- and post-LASIK care performed by the doctor. One eye follow-up included. 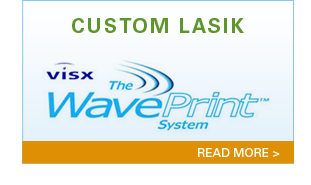 LASIK is an excellent procedure for those who are nearsighted, farsighted or astigmatic. It is performed with the finest surgical equipment and lasers which include new technology that keeps the eye absolutely still and the eyelids open during the laser treatment, thereby increasing accuracy and precision. We pride ourselves in the personal attention we provide to all of our patients. On the day of consultation at our Lasik Centers, our surgeons, with some assistance from our carefully trained and dedicated staff, personally examine the patients to provide you with the most comprehensive eye evaluation, discussing with them their expectations following the LASIK surgery, and more importantly, determining if they are ideal candidates for the procedure. Our surgeons perform each and every procedure, as well as all pre-op and follow-up care. We serve patients from New York, New Jersey, Connecticut, Queens, Brooklyn, Bronx, Staten Island, Manhattan, Nassau and Suffolk counties, and Westchester, as well as others who travel from other states and countries to improve their vision. You can reach NYMETRO Lasik at 888.527.4542 to schedule a free LASIK / Laser Vision Correction consultation. 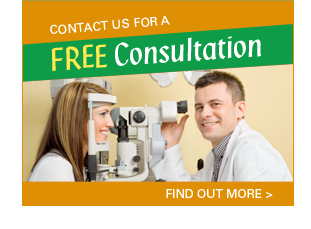 So before you make a decision concerning laser vision correction and LASIK, call on us.